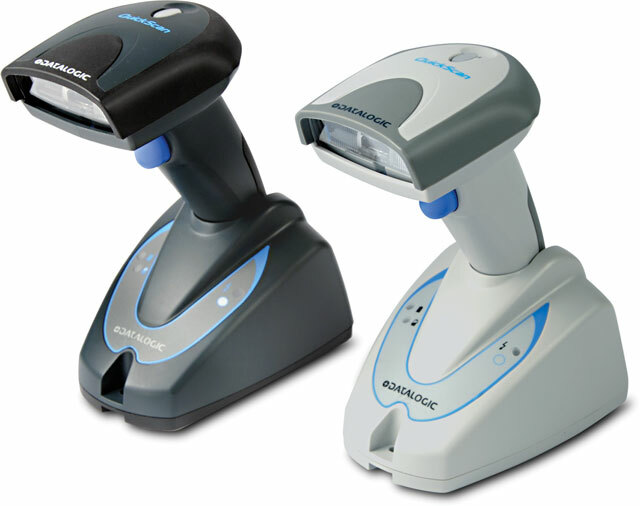 Datalogic has announced that their popular QuickScan Mobile line of cordless scanners will be coming to end as component availability has allowed a very limited production rum of these units. Current QuickScan Mobile customers are invited to place their last purchase orders as soon as possible. Availability of the last run of devices will vary on overall purchase volume. Unfortunately, Datalogic regrets to announce that all key components needed to produce QuickScan Mobile products have been exhausted before the expected ‘last purchase’ date. 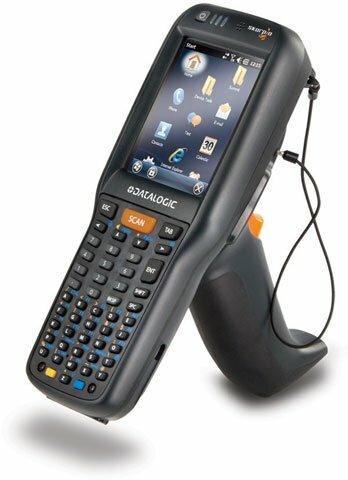 As a consequence of this situation, Datalogic will not be able to produce anymore QuickScan Mobile units; therefore, orders can no longer be accepted for the QuickScan Mobile readers. Socket Mobile announced its new model 8Qi 2D Cordless Hand Scanner (CHS). 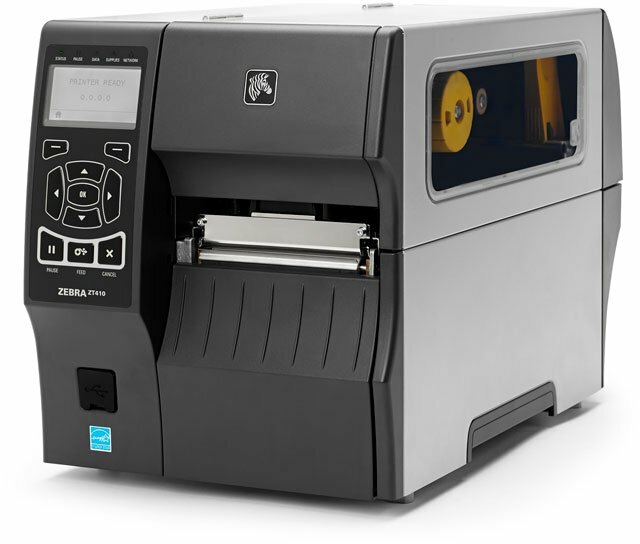 The new 8Qi can scan both 1D “linear” barcodes and 2D QR codes making the 8Qi an ideal choice in Mobile Point of Sale (mPOS) applications where 1D UPC barcodes, 2D bobile coupons or loyalty cards need to be scanned. Approximately the same size as a credit card measuring less than ½ inch (1.27cm) thick and weighing less than two ounces, the CHS 8Qi is the smallest and lightest 2D barcode scanner available in the market today. 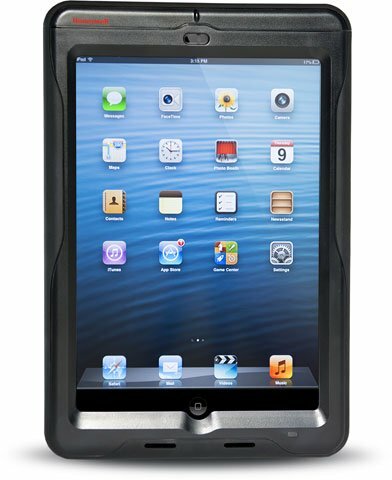 It can be attached to most smartphones including the Apple iPhone®, iPod touch® and Samsung® S4 devices in a “sled type” configuration solution. The 8Qi slips neatly into your pocket and fits comfortably in the palm of your hand when attached to a smartphone. You can add a lanyard or belt clip for a wearable solution making the 8Qi accessible at any time. The CHS 8Qi (White- Part# CX3344-1578) (Black- Part# CX3343-1577) is the second model in the progression of the CHS Series 8 cordless barcode scanners which are attachable to most smartphones enabling one-handed professional barcode scanning. The 8Qi is also suited for Mobile Ticketing and high-end retail environments where 2D barcodes are gaining popularity for security and data capacity. The 8Qi will be available at the end of Q3, 2014.